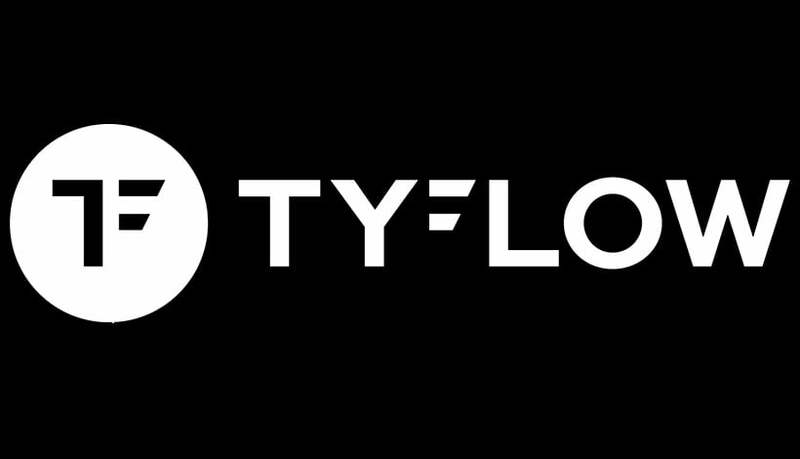 It’s not an April Fool’s day prank, Tyson Ibele today announced the open beta of TyFlow, his eagerly awaited unofficial PFlow replacement that aims to “bring Max back to the 21st century”. You can download the plugin now from the new documentation website where you’ll also find help on it’s various operators and workflow. The beta is open to everyone, fully functional, and can even be used commercially. PFlow operators have been recreated and are all fully multithreaded. A spline operator and fast spline meshing modifier for converting particle trajectories, neighbours, constraints etc. into spline meshes. Voronoi fracture, brick fracture, boolean fracture, convex decomposition etc, all built-in. No more hidden PFlow operator/event nodes in the scene to manage, each flow is fully self-contained. Extra control has been added to all the base operators, and each operator has timing activation controls. A C# script operator that executes nearly as fast as native c++ and that supports multithreaded scripts. VRay instance rendering support, GPU instancing in the viewport (easily display 100s of millions of polys in the view no problem). Super fast auto-caching, similar to the way Houdini caches things on the fly. PhoenixFD grid support, PRT import/export. A custom file caching system that is often hundreds/thousands times smaller in file size than alternative systems like xMesh. Integrated with Deadline for batching exports onto a renderfarm. No news yet on the duration of the open beta or the expected price once it’s released, but we’ll be sure to share more once the information is available. You can also see a public roadmap on Trello. Find out more about Tyflow on its documentation site. Oh nice! This is a super and very generous way of approaching this release. Thanks to the dev! Thanks for the heads up, I’ll wait for that 4k fix before trying out. Congrats on the release of the beta Tyson, it´s a big step forward! And sorry my english also. i really liked your videos and i started to understand your motivations and your reasons. … and… looks and behaves orgasmic…! This is the greatest news! After many years, I’ll finally install 3ds Max again! Very excited! Thanks for the open beta. I fail to figure out how to load a flow via the cache object.. or maybe I don’t export it properly..
Nonono, thank YOU Tyson, for your great contributions to the max comunity. Newer versions of max they were no longer hidden, but created a giant mess in your layer explorer. Glad TyFlow does not do this. Thats for me the most frustration thing in pflow (there are much others), when I ask why create all this dumb helpers per node, the response was… Thats a user request,…. sometimes people request weird things. Cant wait to play with tflow! 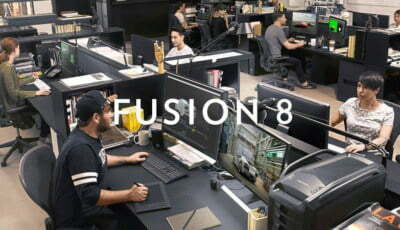 I’m wondering if they requested that to expose things easier for wiring or scripting? An option to turn it on if wanted would have been helpful for us that wouldn’t need it. Still remember naiad and their slow bifrost integration into maya and 3dsmax. Still in progress i guess. not fully featured yet. Lets hope this will never happen. AD – keep your greedy hands of this masterpiece! Yeah, please never ever sell this to Autodesk! NEVER! First impression is that this thing is FAST. Stupidly fast compared to Particle Flow! Looking forward to play with this thing! Big thanks for this open beta Tyson! Also, please don’t sell this to Autodesk, the moment you do that, the development of tyFlow will end like it did with CAT, Cloth, pFlow, Hair&Fur and more. All they will do is to update it’s SDK for newer versions of max, and that would be devestating! I am so glad this is not an April’s fools joke 🙂 Thank you Tyson! This is really great! First thing I’ve noticed, besides it being fast: Retiming the particle system is already integrated in the UI, awesome! It’s great! Thank you more development, Tyson! I wish this would work on max 2014 but totally understand. What an amazing plugin. Congratulations for getting this to the beta stage. Totally with you on this, its a shame because 2014 is still a staple at many places – but understandable given the time/hassle/costs involved. Maybe such witchcraft is not even possible on our version..
you’d probably need to get the IP from Autodesk. Good luck with that. And who knows what AD will do, once they realize that there is interest in max? Can you create a software that is fully compatible with max but it is not max? I’m sure its possible – just look at all the photoshop ‘clones’ out there – many of which are compatible with Pshop plugins. I’m pretty sure the modifier stack concept has been adopted elsewhere.. whether is feasible is a different matter. Nice pipe-dream though.